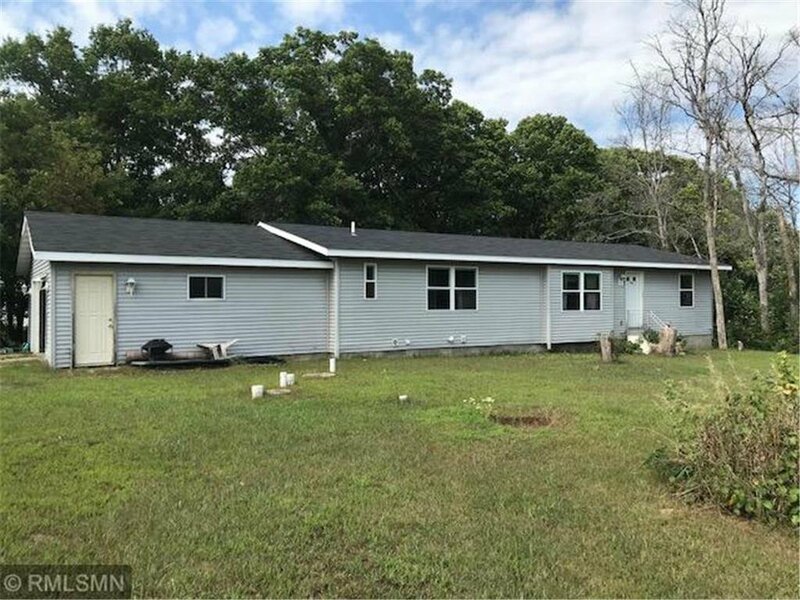 Manufactured home on large corner lot near Eagle Lake. 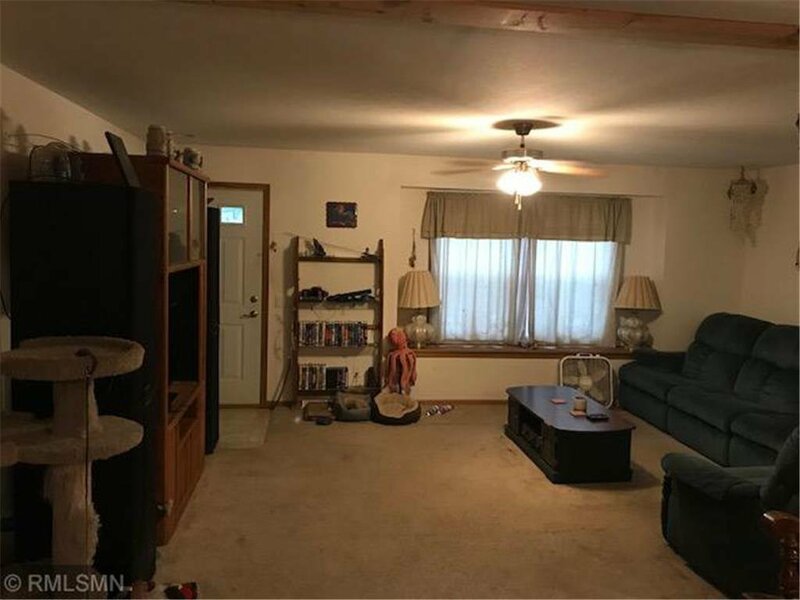 2 BR 2 BA with an office all on main level. 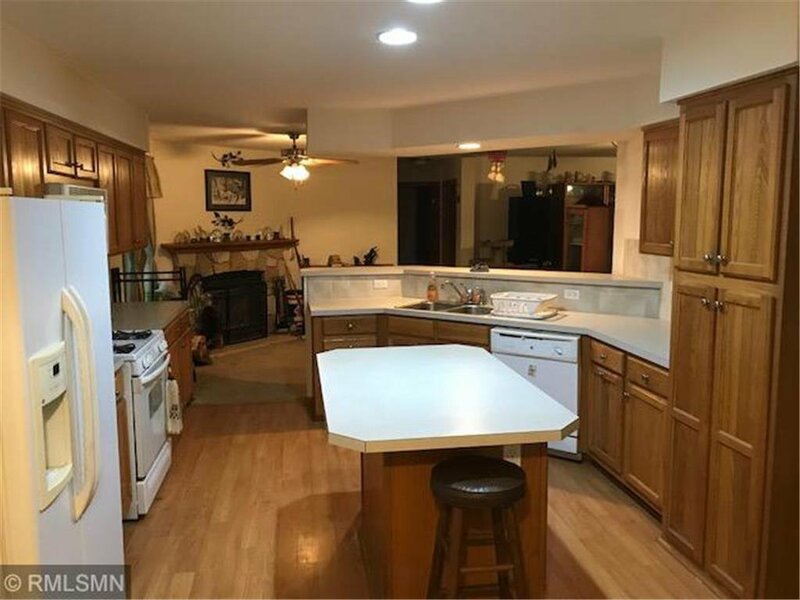 Huge open kitchen/dining room with center island and breakfast bar. Stone, wood burning fireplace in living room. 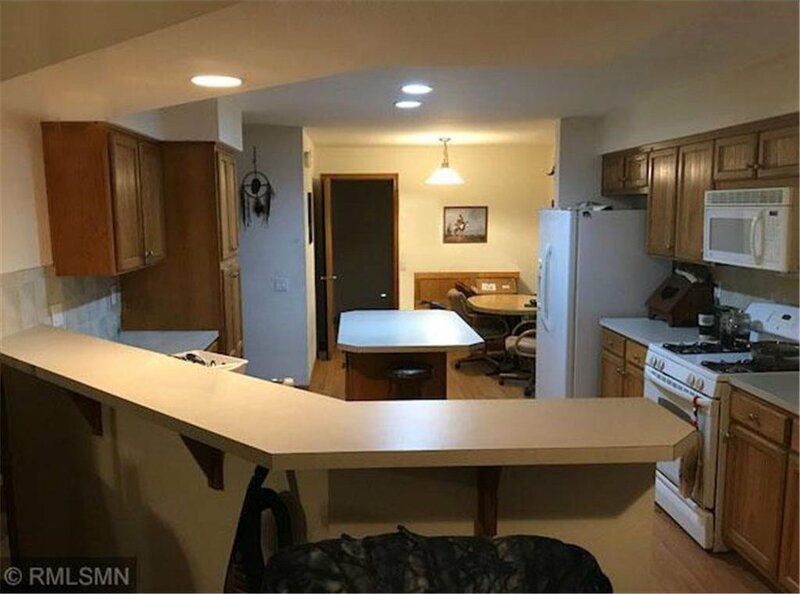 Full unfinished basement for storage or more living space.